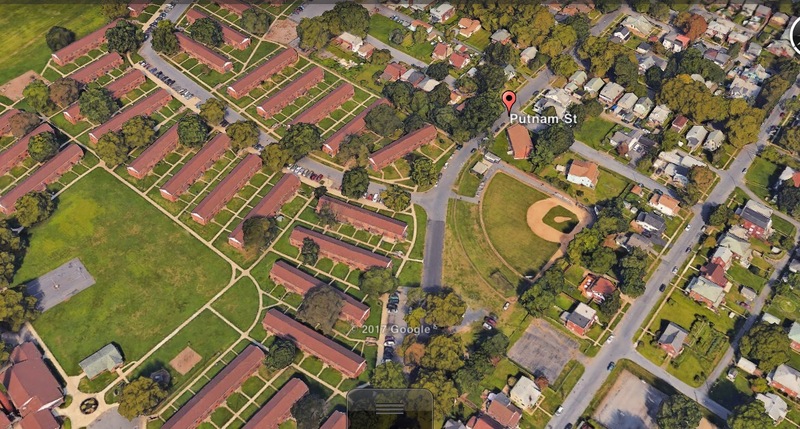 The man stabbed to death early Thursday near Hall Manor was homeless and “harmless,” neighbors say. On 7/6/17 at 0435 hours, Harrisburg Police responded to Harrisburg Hospital for a report of a gunshot or stabbing that was dropped off at the hospital. The female that drove the victim to the hospital stated that she was approached by the victim, Jesse Williams (B/M/60) near 16th & Putnum Streets. Williams was bleeding heavily and the female agreed to take him to the hospital. Officers did find a crime scene at 16th and Putnam Streets. Williams was treated for his stab wounds but ultimately succumbed to his injuries and died. On 7/6/17 at 0435 hours, Harrisburg Police responded to Harrisburg Hospital for a report of a gunshot or stabbing that was dropped off at the hospital. The female that drove the victim to the hospital stated that she was approached by the victim who was bleeding heavily. The female agreed to take him to the hospital. Officers did find a crime scene at 16th and Putnam Streets. The victim was treated for his injuries but ultimately succumbed to his injuries and died. Victim’s identity will not be released until family members have been notified. Anyone that has information regarding this incident is asked to call police at 717-255-255-6516 or 717-255-3154. You can send an email to jpaul@harrisburgpa.gov or csilvio@harrisburgpa.gov. 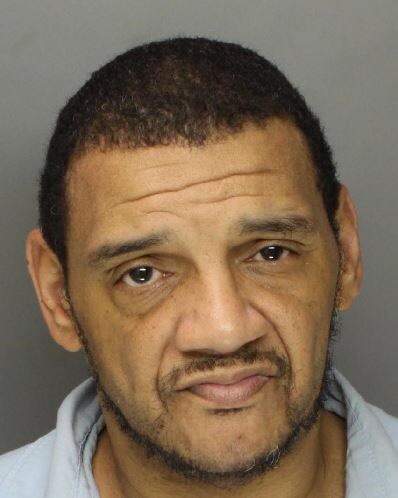 You may also submit a tip through Crime Watch, https://dauphin.crimewatchpa.com/hbgpd/3271/incidents/harrisburg-police-investigating-homicide. These tips will remain confidential.